Snowboard Boots & Bindings There are 3 products. Be it powder or park laps, the Drake Jade Women's Snowboard Binding is ready to take on whatever's on your agenda for the day. A medium - stiff flex boot and the Nitro teams boot of choice. 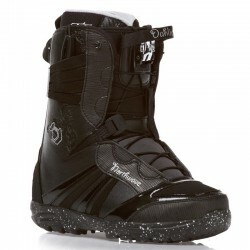 A great Snowboard boot for ladies of all abilities.